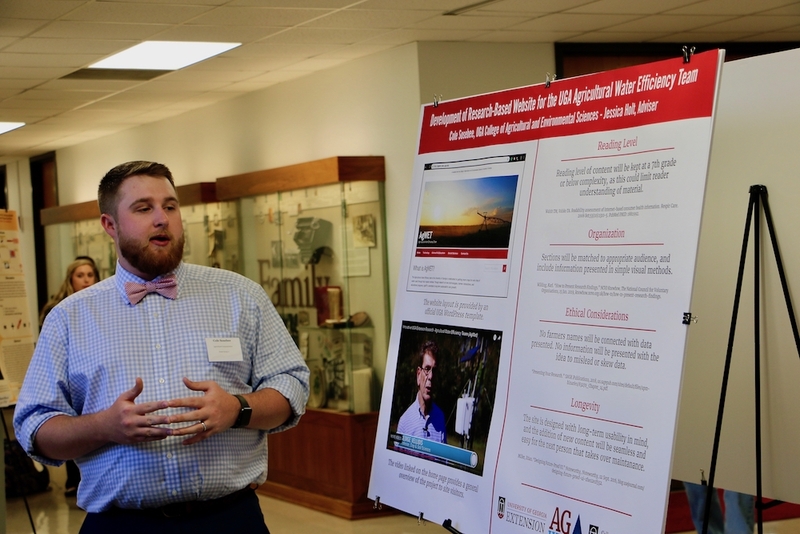 For decades, the UGA Center for Food Safety has been one of the nation's leading research centers and an international leader for food safety and food microbiology research. The center's state-of-the-art facilities enable faculty to conduct cutting-edge research in food safety that benefits the food industry, government agencies and consumers. 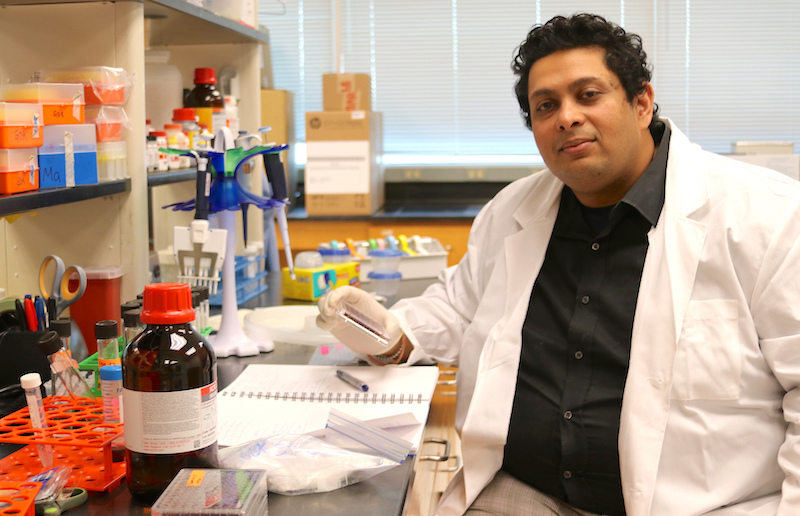 Scientists pursue scientific research that contributes valuable information to the food industry for solving problems related to foodborne pathogens, which in turn provides consumers with wholesome foods that have minimal risk to human health. Quick, efficient pathogen detection and fingerprinting is essential and often lifesaving when it comes to preventing foodborne illness. University of Georgia food scientist Xiangyu Deng has created a system that can identify foodborne pathogens much quicker than traditional methods. 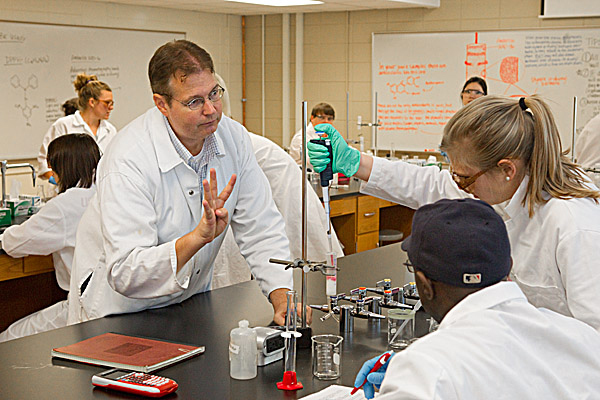 The UGA Center for Food Safety in Griffin, Ga. was established in 1993 with a mission of maintaining and improving the safety of foods through the development of methods that detect, control or eliminate pathogenic microorganisms or their toxins.